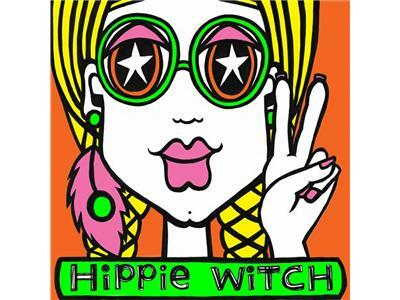 Thank you for joining me for episode twenty of HiPPiE WiTCH : Magick For A New Age. In honor of reaching this minor milestone (20 episodes... Yay!!! ), I have decided to revisit the topic of my most popular show to date & to do my first live call in show. So- feel free to call in if you'd like to talk about finding your soul's purpose & bear with me as I take on this new tech-witch challenge. Otherwise... happy listening!